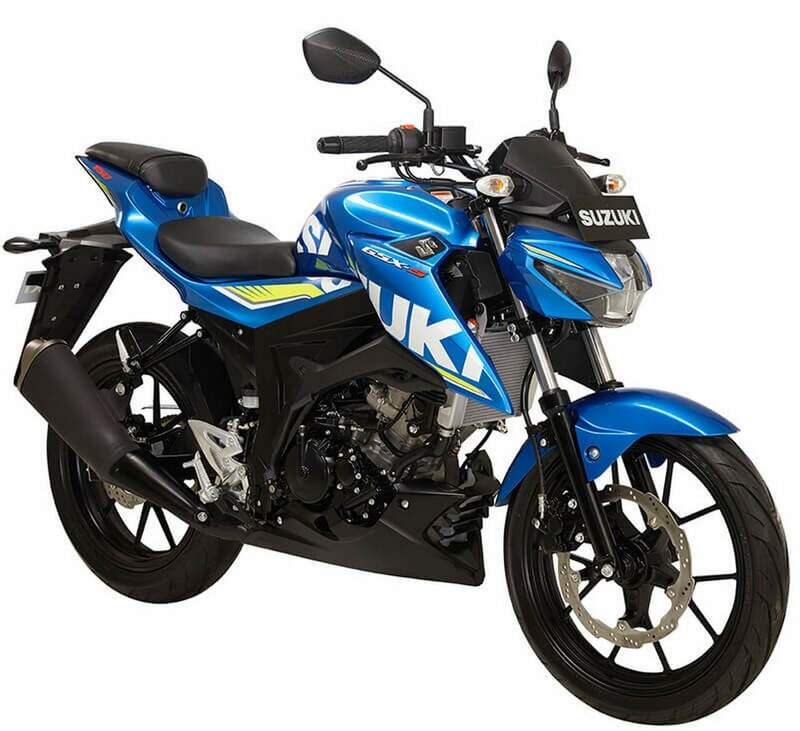 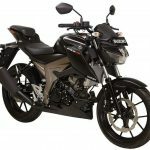 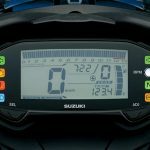 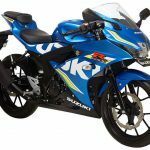 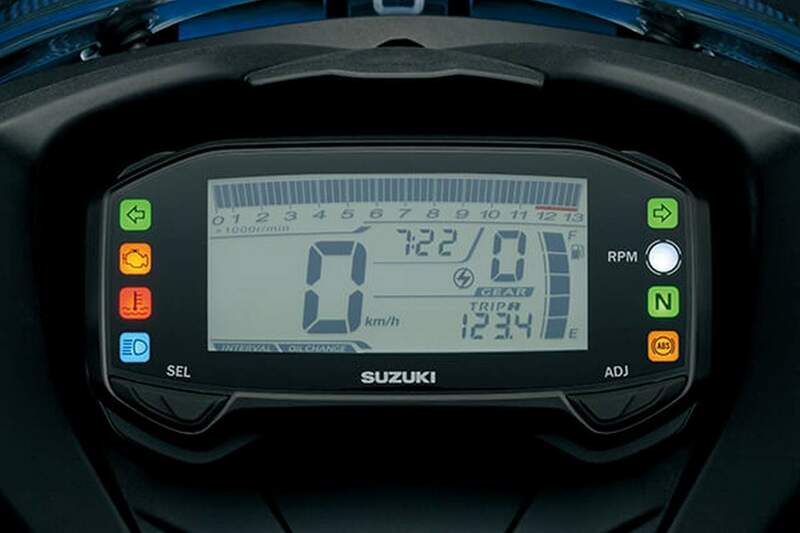 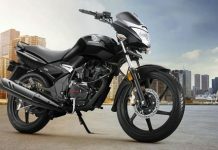 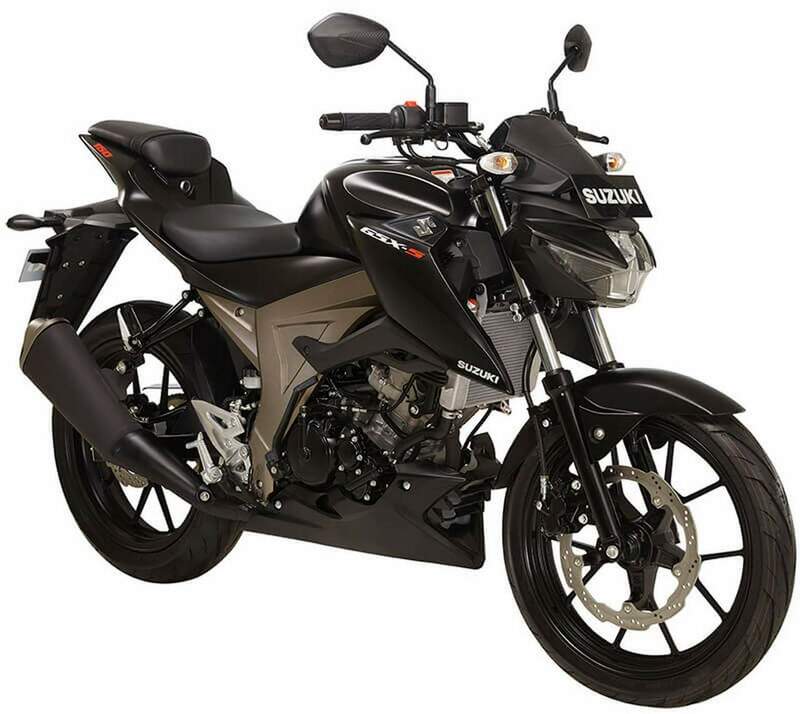 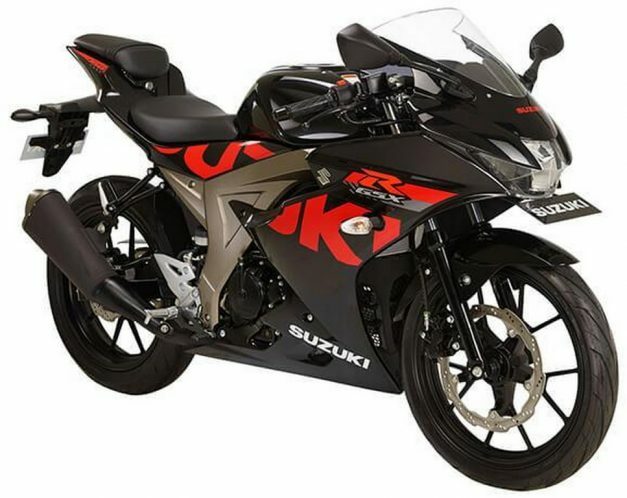 It appears as though the Suzuki Motorcycle has accomplished its mission of beating the Japanese-counterparts Yamaha and Honda duo in 150cc motorcycle segment. 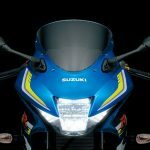 Unveiled at the ongoing 2016 Indonesia Motorcycle Show in Jakarta, the Suzuki GSX-R150 and its naked version, the GSX-S150 surely leads in the performance battle leaving behind the YZF-R15 and CBR150R. 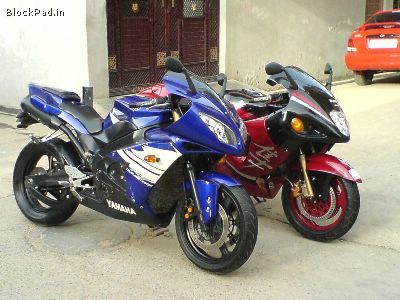 Both the motorcycle belong to their Indian siblings, the Gixxer and the Gixxer SF. 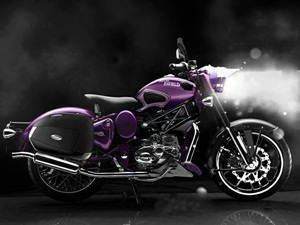 However apart from the engine capacities, there is nothing similar to its Indian cousins. 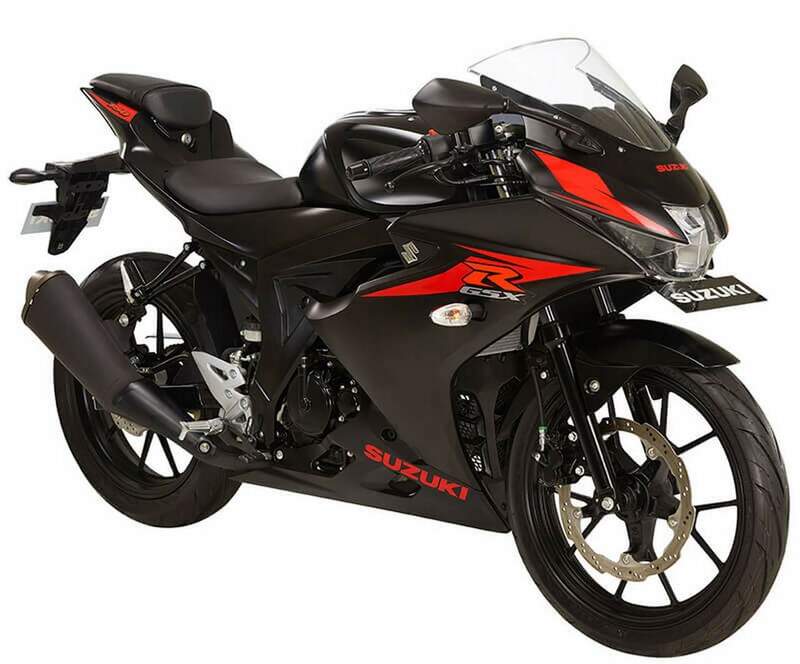 Power comparison, the new GSX-R150 powered by a 147.3cc water-cooled fuel-injected single cylinder engine churns-out 19.17 PS at 10,500 RPM and 14 Nm of torque at 9000 RPM. 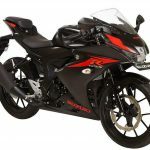 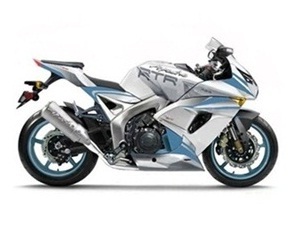 Whereas, the Yamaha R15 generates 17 PS at 8500 RPM and 15 Nm of torque at 7500 RPM, while the Honda CBR150R produces 18.5 PS at 10,500 RPM and 12.66 Nm at 8500 RPM. 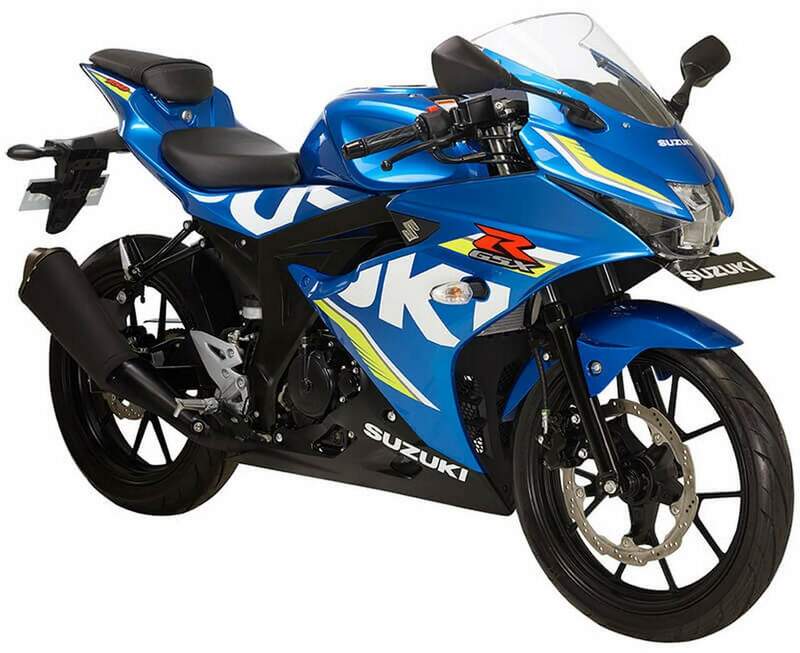 Furthermore, the GSX-R150 weighs 126 kgs (dry weight) that is around 10 kgs and 12 kgs lighter as compared to the YZF-R15 and CBR150R respectively. 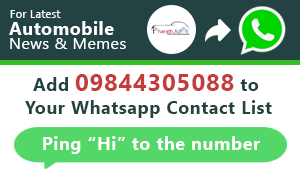 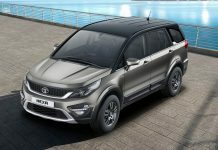 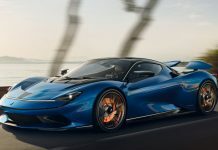 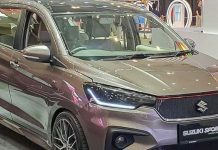 The dry weight reduction and high BHP surely leads to that of its rivals. 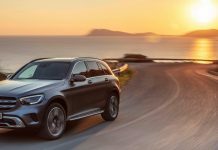 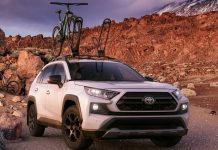 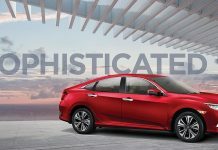 Noteworthy features include a digital instrument cluster, LED headlamps and keyless ignition. 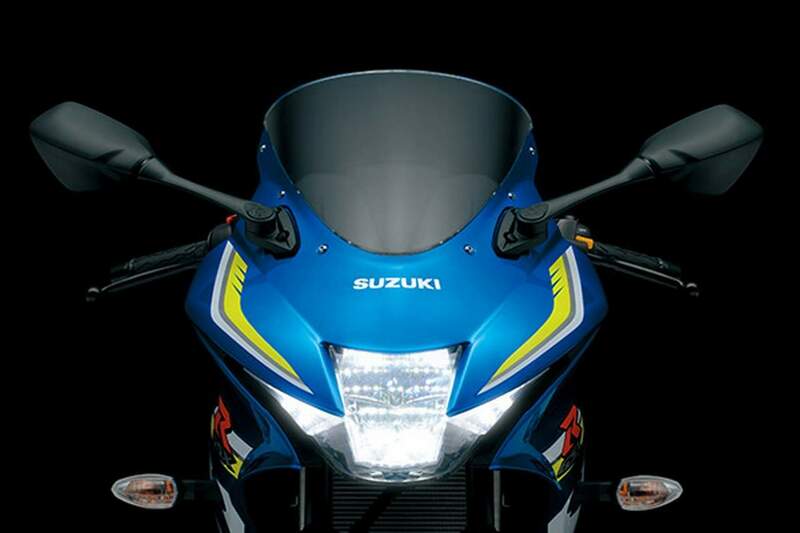 Also see: Suzuki GSX-250R unveiled at EICMA Show – doesn’t it look totally amazing?